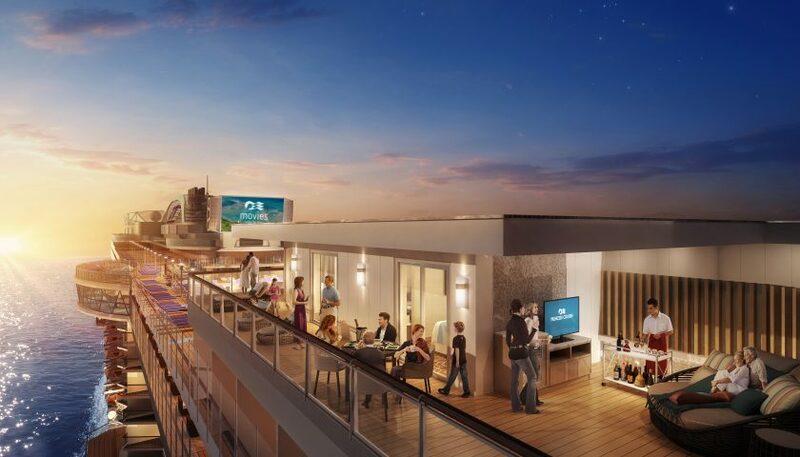 Princess Cruises has unveiled the first wave of new features on board its newest ship, the 3,660-guest Enchanted Princess. 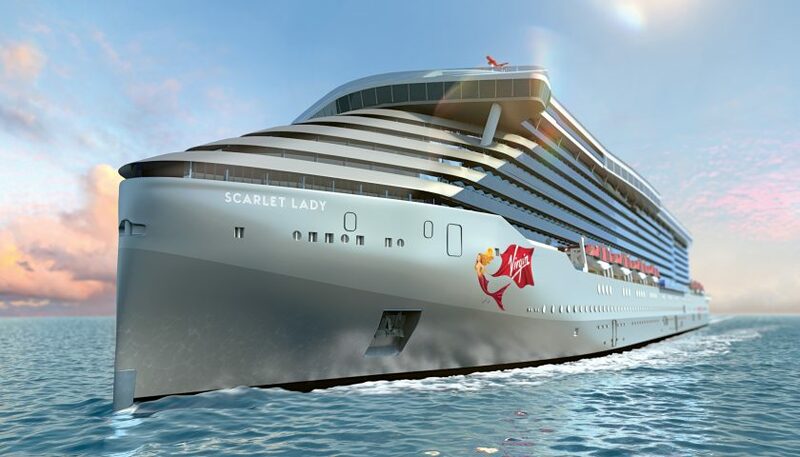 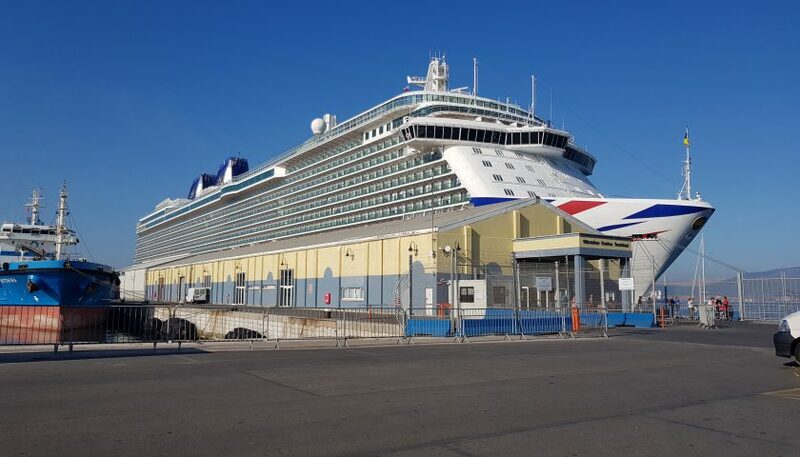 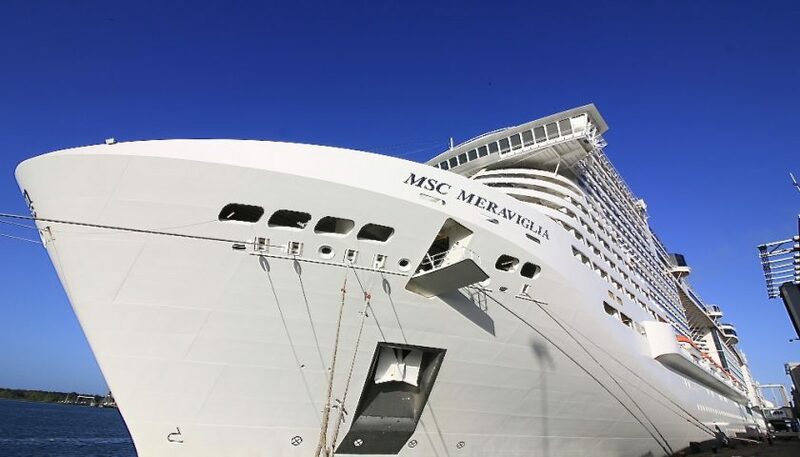 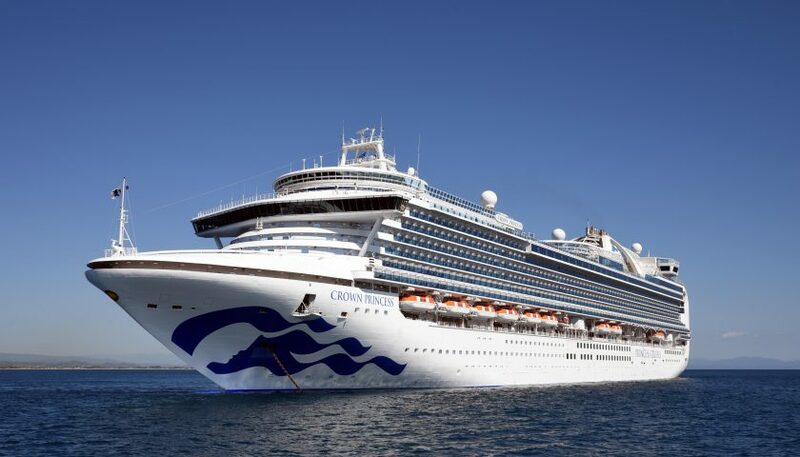 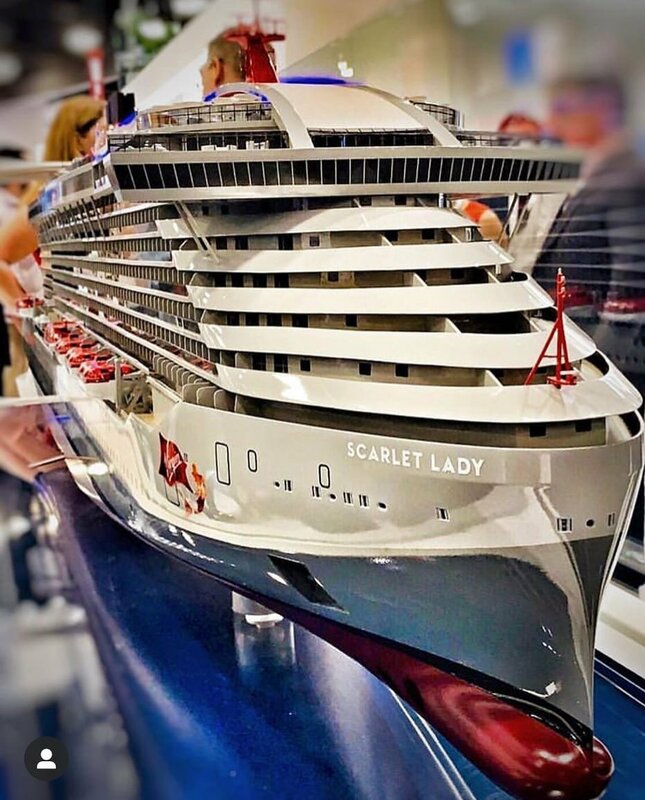 The vessel will hold its naming ceremony in Southampton in late June 2020, making it the first Princess Cruises ship to be named in the UK since Royal Princess in 2013. 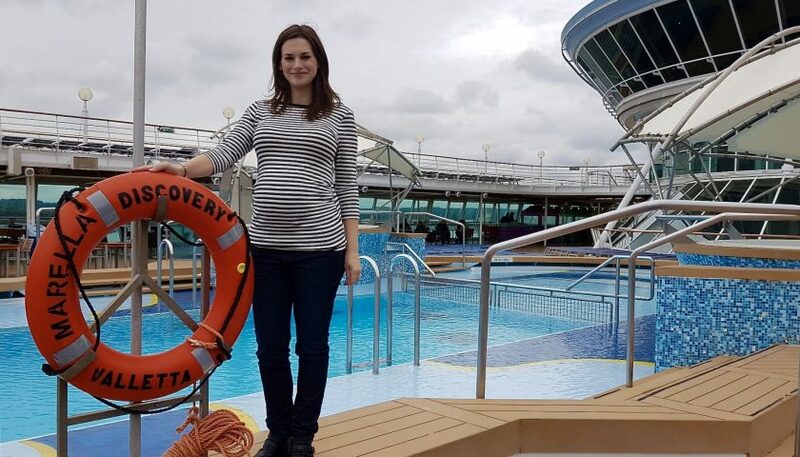 I can honestly say that I did not know what to expect when I set foot on board Marella Discovery for the day in Southampton. 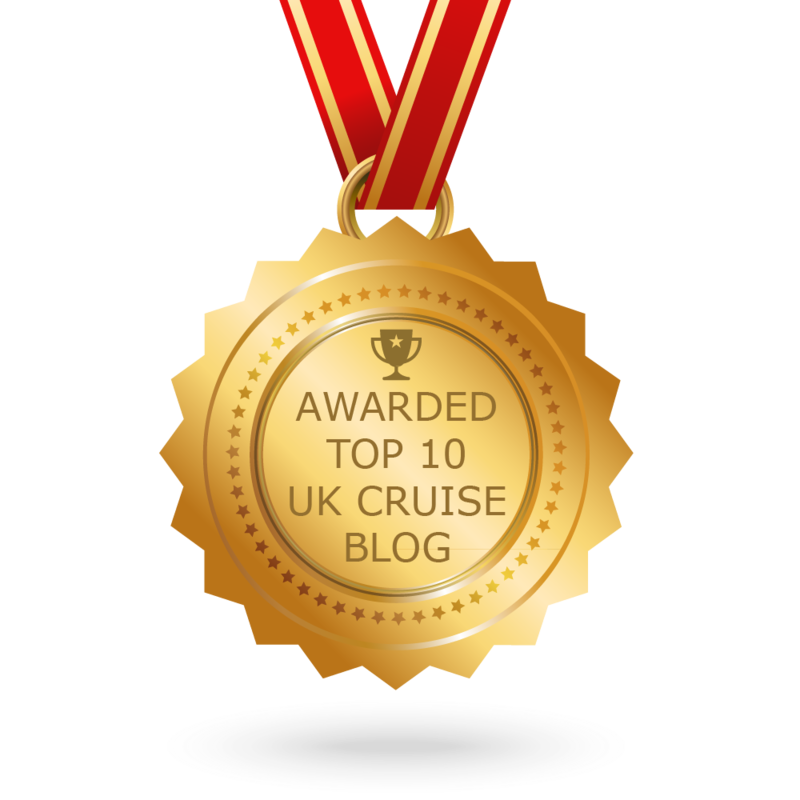 I’d heard mixed feedback about Marella Cruises, with many people likening the line to a lower end P&O Cruises. I can assure you it’s not. 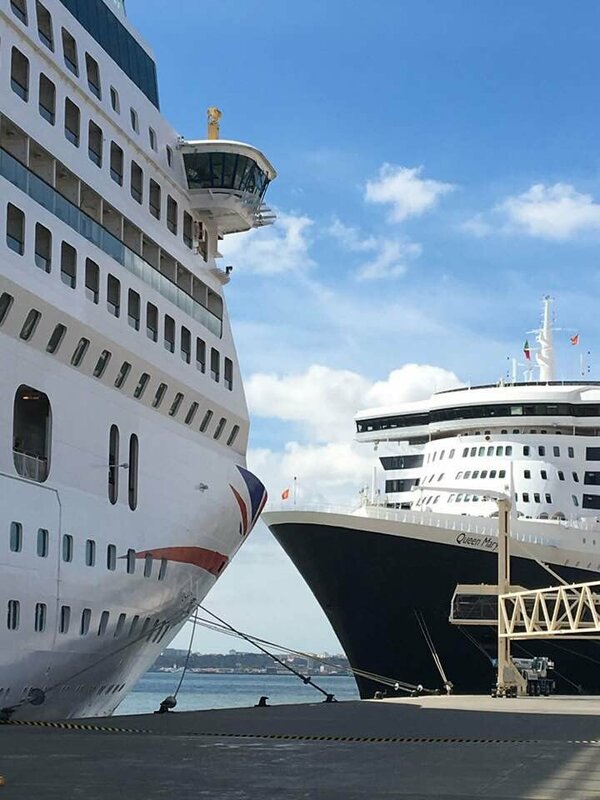 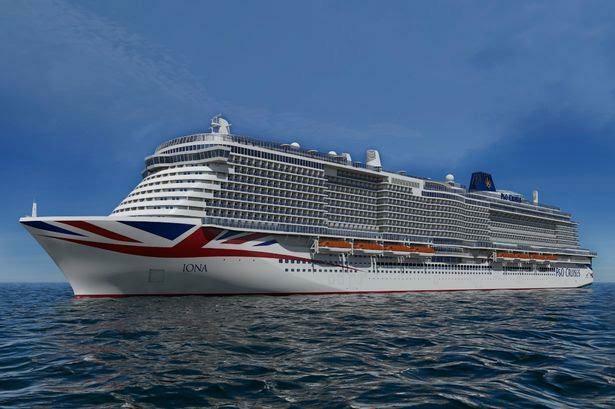 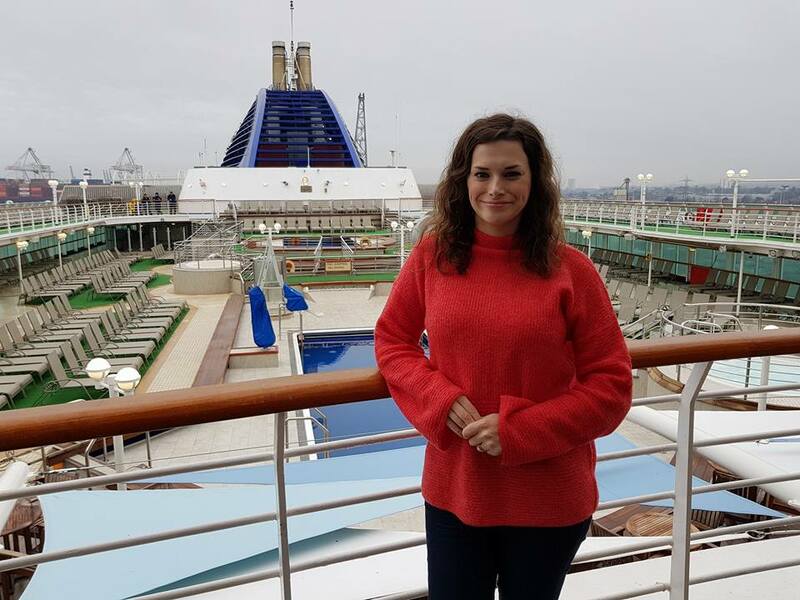 A few days ago I returned from a two-week Mediterranean cruise on board the P&O Cruises flagship Britannia. 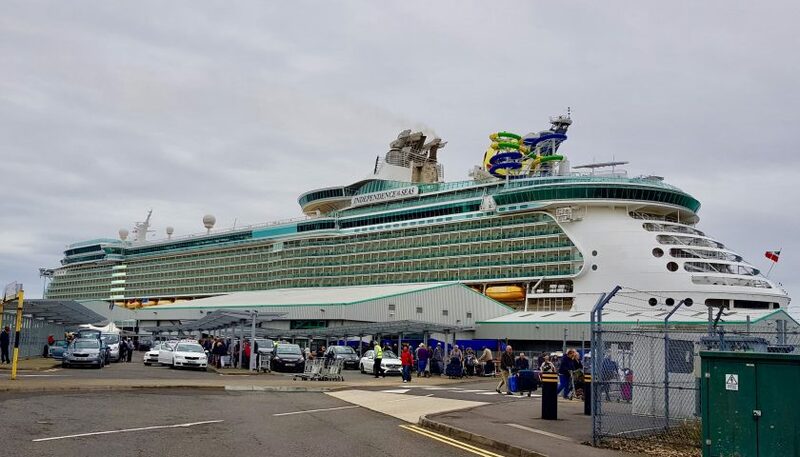 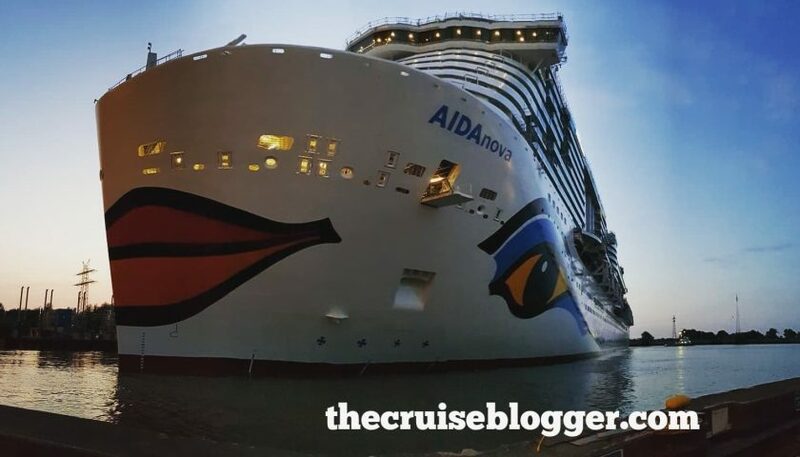 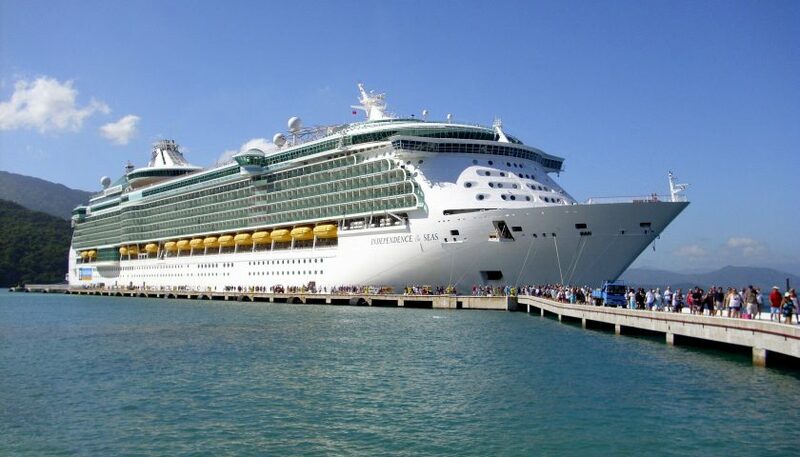 Launched in 2015, the ship carries 3,647 guests and 1350 crew. 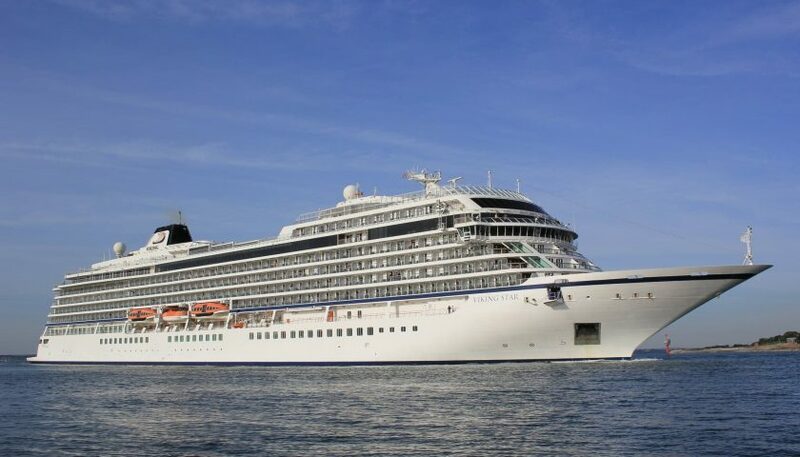 She weighs 143,000 GT and spends most the year cruising to Norway, the Canary Islands, the Western Mediterranean and the Caribbean.